Daisy and Butterfly Card. You may know – or guess – this is a new blog and I am working on producing some great content for it. Over at my genealogy blog I have a couple of hundred blog posts, and Red Robin Cottage will also have that number sometime in the future – I promise! However at the moment I am slowly adding posts, not just posts about any old thing, but posts that I believe you will enjoy. Articles that I hope you will want to read and in the case of craft posts go and make something similar. So here we have a cute little card that I cut using my Cricut, but which you could also make by hand using scissors and punches. I found the SVG file online at Birds Cards CLICK HERE to access that website. The card at Birds Cards is slightly different, I added the butterflies using a Friskars punch I have had for years, but I see they still make them. I don’t have a lot of punches, but the butterfly one gets used a lot – it’s surprising how often I can sneak in a butterfly! 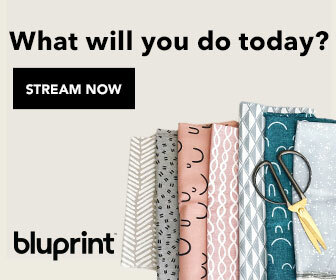 If you don’t have a Cricut or other cutting machine you can still get an idea of what to cut by hand by downloading the files, then unzip them and click on each file to see the shape required. Glue a pink daisy shape onto each light green daisy shape. A pretty card that can be used for many occasions. It took less than an hour to make and that included finding scraps of card stock to use up! I am half way through a course learning to create my own SVG files so watch this space for some Red Robin Cottage exclusive designs! 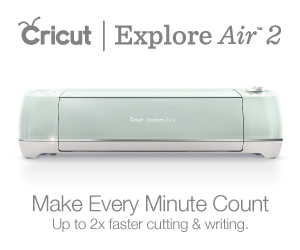 « Cricut Tips For New Users – Ten Things You Really Need To Know!